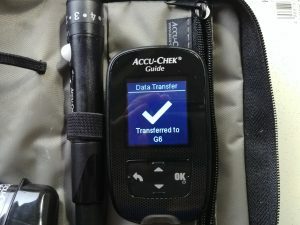 Despite having my phone close by, activated, and with the mySugr app open, the data transfer from the Accu-Chek Guide didn’t always complete reliably at that point in time. This was disappointing. But this defeats the purpose of having a connected meter. When I was patient enough to wait, the data transfer did complete on its own at some later point. In the meantime the meter didn’t completely power down and its batteries ran down quickly. I found myself replacing the batteries in the meter with less than a month’s use. This was disappointing and an extra expense. 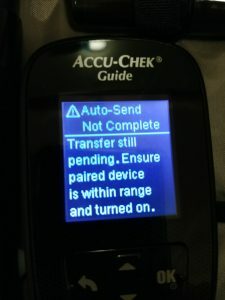 I purchased mySugr and the Accu-Chek Guide separately, not in the bundle they now offer. No set up instructions were sent with the meter. 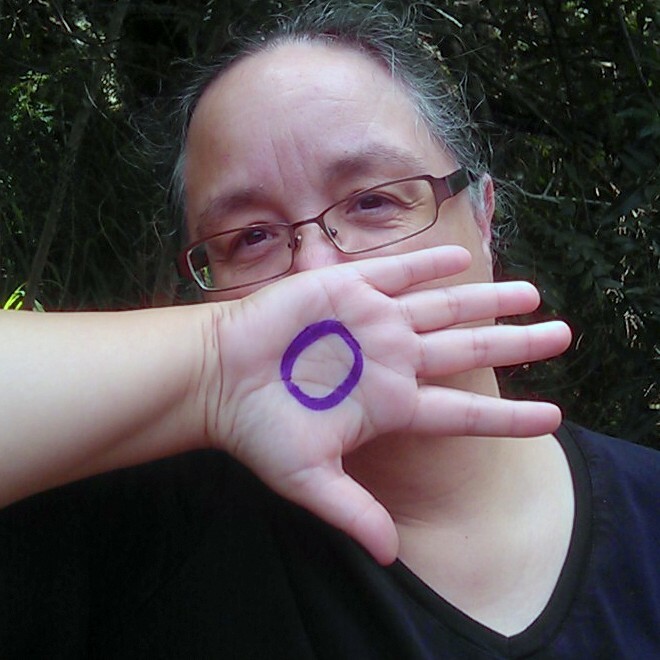 And I couldn’t find any set up instructions on either the mySugr or Accu-Chek websites. So I muddled through the set up. 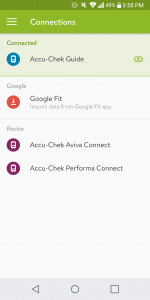 In a world where many connected devices simply send out a signal and connect to the cloud when powered up, the integration between mySugr and the Accu-Chek Guide requires a manual set up. Not exactly an intuitive process and very disappointing. 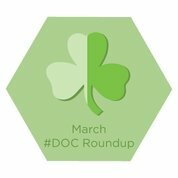 I really wanted to love the integration between mySugr and the Accu-Chek Guide. But, the disappointing parts of my experience really undercut the delightful parts. 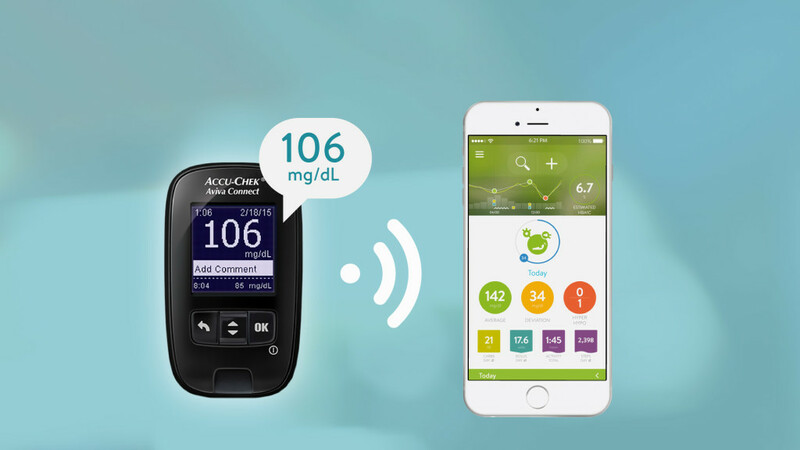 It’s clear that mySugr and Accu-Chek built a link between a software app that can be (and has been) updated and a medical device that is wedded to its original design. The result is suboptimal. 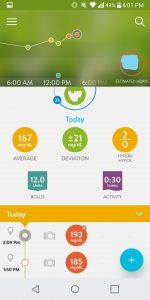 I’ve used the Android version of the mySugr App for more than two years, paying for the annual subscription. 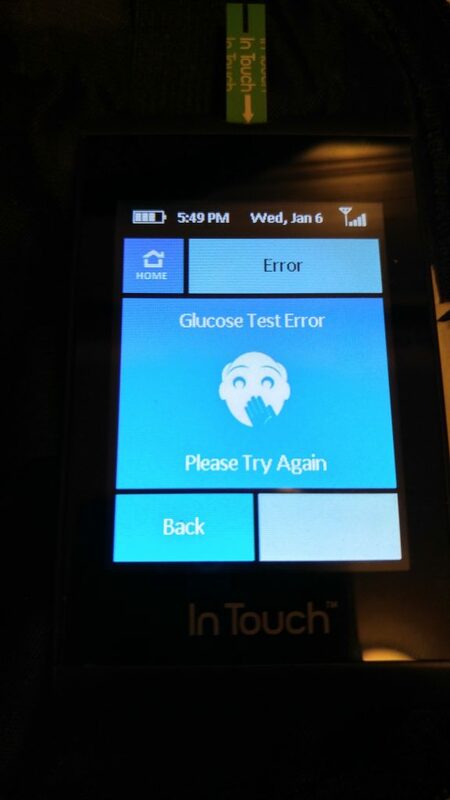 While testing out the Accu-Chek Guide blood glucose meter and its integration with mySugr I let my subscription expire so that I could see how well that integration works. Thanks for the valuable feedback, Corinna, much appreciated! I really appreciate you taking the time to dig in and take and look. We’re working to optimize BT performance on the Android platforms, and hopefully we’ll be able to sort things out for you. You’re welcome Scott. I’m hoping (and expecting) the next generation integration is much improved. I think as an early generation pair it is working with. I also hope things get better and I believe they will. I too believe this integration will improve over time and am looking forward to it.